A Very Festive ‘Taste of Red Deer’! It’s almost that time of year again! 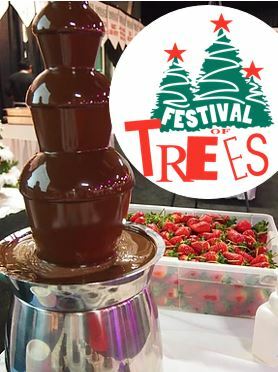 The 2017 Festival of Trees runs from November 22-26 and there really is something for everyone! The Festival of Trees has a wide variety of special events planned for guests to socialize, have fun, and support healthcare for the Red Deer Regional Hospital Centre. Tickets for the festivities are on sale now and you can keep checking in with Todayville, where we’ll be highlighting all the fun and exciting events happening during the Festival! An affordable family or date night out! Sample delicious appetizers, entrees, desserts, and beverages from some of the best restaurants in Red Deer. Buy a ticket for the “Date Night” raffle draw! All in support of the Red Deer Regional Hospital! Are you interest in having your restaurant participate in the Taste of Red Deer? Please contact the Foundation at foundation@ahs.ca. 2016’s Festival of Trees raised $950,000. Over the years in total, the event has raised $13,880,513.00! 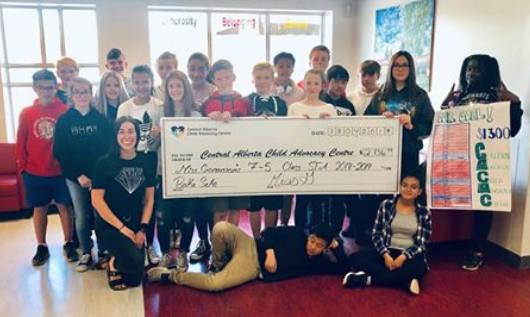 Funds raised from this year’s Festival will be used to purchase new technology and equipment in two lab departments, Hematology and Microbiology. Festival 2017 funds will also allow for the purchase of new digital technology, called automated digital cell morphology, to further automate the reading of blood films that aid in the diagnosis of different types of blood conditions. This new technology will reduce the time it takes to process the samples for testing by 50%. This savings will allow the lab to better utilize its valuable staff resources in the face of an ever-increasing workload, plus will feature automated competency assessments. Ultimately, patient care will receive the benefits of this important technology at the Red Deer Regional Hospital Centre. Click here to donate to the Festival of Trees.